With just two weeks left until Election Day, and early voting well under way in many states, we’ve reached that point where partisans are getting sweaty palms and looking for any kind of evidence of a late trend in their direction. In this respect, today has been a good day for Democrats. New polls show alleged dead heats in two Senate races (Wisconsin and Pennsylvania) where most observers were all but assuming Republican victories as a near-certainty. In Pennsylvania, Public Policy Polling has Joe Sestak suddenly surging into a tie with Pat Toomey, who has led virtually every independent poll since the primaries. 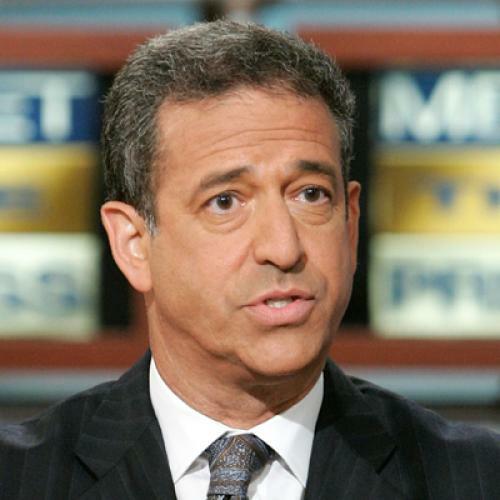 In Wisconsin, a survey by St. Norbert College for Wisconsin Public Radio similarly shows Russ Feingold erasing most of the steady lead recently held by Republican Ron Johnson. There are questionable aspects of both polls, which contradict other recent findings, but for the Sestak and Feingold campaigns, they are very helpful in that they provide a reason for Democrats to get out and vote (and for some to drop a few coins in their coffers). Elsewhere, a new Reuters-Ipsos survey of Colorado throws some cold water on the idea that Tom Tancredo is surging towards victory in the gubernatorial contest. And the same survey is the third in a row showing the Senate race, where Republican Ken Buck was recently holding a steady lead, in a statistical tie. There were even some positive signs for Democrats in the Deep South, where prospects have been notably grim. Another PPP poll in its home base of NC shows Elaine Marshall narrowing the gap to single digits against Senator Richard Burr, in a contest largely forgotten by the national chattering classes. And in the Georgia gubernatorial race, one of several that will have a big impact on redistricting, a new Insider Advantage poll shows Democrat Roy Barnes pulling to within five points of Nathan Deal after a barrage of ads about the Republican’s ethical challenges, with the Libertarian candidate pulling enough support to theoretically throw the race into a runoff (Georgia requires a majority vote for victory in general elections, a quirk you might remember from the state’s 2008 Senate runoff that kept campaign workers employed well into the holidays). Tomorrow, of course, we may see new polls—especially from that state polling behemoth Rasmussen—showing total victory for Republicans in all competitive states. But for one fine day, Democrats can bask in the glow of good news, real or imaginary.